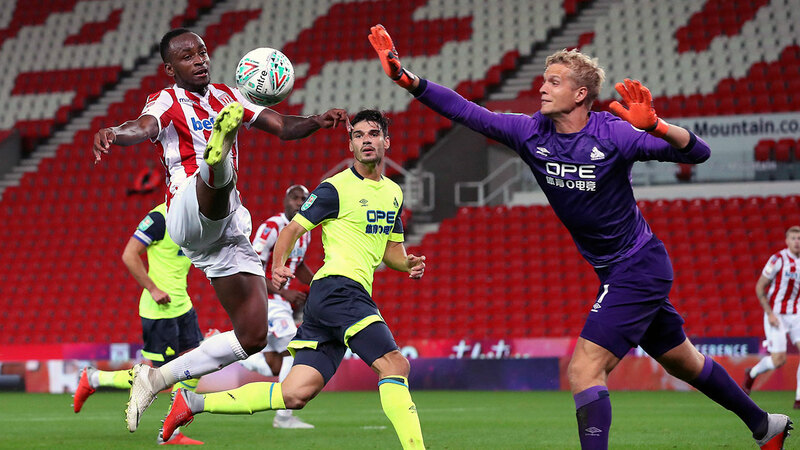 LONDON — Saido Berahino, once one of the hottest young strikers in English soccer, ended a 2 1/2-year goal drought Tuesday to help second-tier Stoke into the third round of the English League Cup at the expense of Premier League club Huddersfield. The 25-year-old Berahino scored the opening goal in a 2-0 win as he tries to revive a career that stalled over the last couple of seasons. 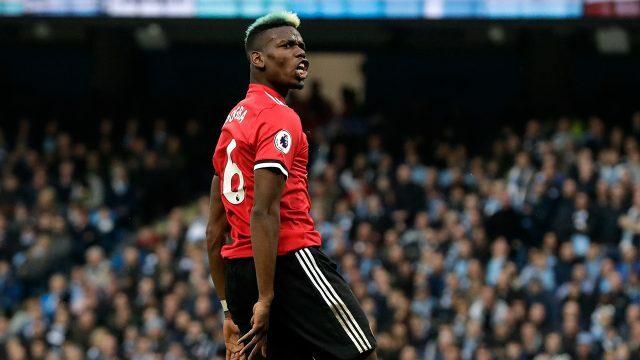 Huddersfield, which has collected just one point from its opening three league games, ended up exiting the competition in farcical fashion with Juninho Bacuna scoring an own-goal from about 40 yards (meters) out after volleying the ball over his own goalkeeper. Brighton lost 1-0 to fellow Premier League team Southampton, while Cardiff was another top-flight team to go out after losing 3-1 at home to Norwich. West Ham picked up its first win under new manager Manuel Pellegrini, beating 10-man AFC Wimbledon 3-1 after falling behind. Leicester was the biggest winner of the night by thrashing third-tier Fleetwood 4-0, and Bournemouth eased to a 3-0 victory over fourth-tier MK Dons to continue its impressive start to the season after collecting seven points from a possible nine in the Premier League. Wolverhampton Wanderers, Crystal Palace and Fulham also beat lower-league opposition to advance.